There is something about fall that makes us here at Destination Missoula swoon. Maybe it is the crisp, cool fall mountain air, or maybe it is the unbelievable hues of orange and red that dot the mountainsides as the trees being to change. Saturdays are bustling with fall farmers markets and home Grizzly football games, and delicious harvest beers are on draft across town at the local pubs and breweries. One thing is for sure, though: fall is filled with fun, festive events for all ages. Here are some of our favorites, though be sure to check out our events calendar for more! 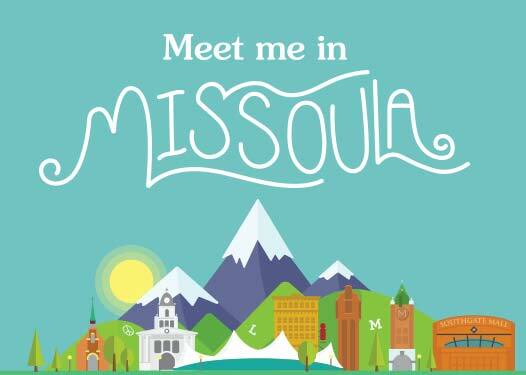 This fall, spend a festive day at the Missoula Maze. This 1-acre maze is fun for the whole family, through you can also enjoy a petting zoo, pumpkin picking, an obstacle course and more! The maze is open throughout September and October, and hours can be found here. Celebrate the harvest moon at the Moon-Randoph Homestead Fall Gathering on September 22, 2018! The event features a harvest feast, cider, apple pressing, music and more. Details can be found here. September 29th through October 6th is Montana Cider Week, a statewide event to celebrate craft cider. 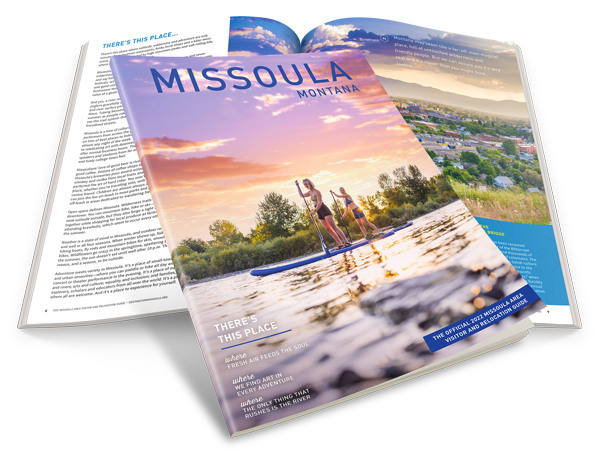 Most of the week’s events are housed right here in Missoula, with the kick-off party starting at Western Cider and other events happening throughout the week in town and down into the Bitterroot Valley. Check out their Facebook page for more information. Brewers from across the state meet in Missoula for the Fall Brewers Rendezvous. Come down to Caras Park and sample some seriously delicious Montana beer. For more information, visit their website here. The Unviersity of Montana homecoming game is Saturday, October 6, 2018, but events happen all week leading up to the big game! Show your spirit for the Griz throughout the week and be sure to root for the boys at Washington-Grizzly Stadium as they take on Portland State. For more information, visit their event website here.